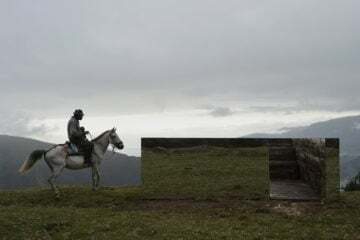 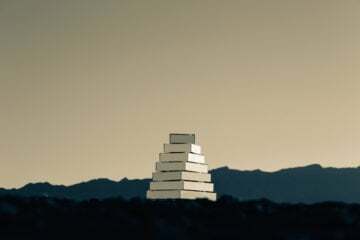 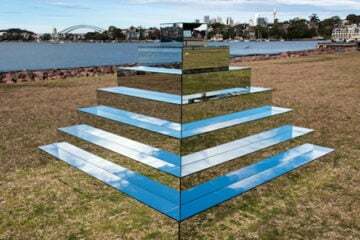 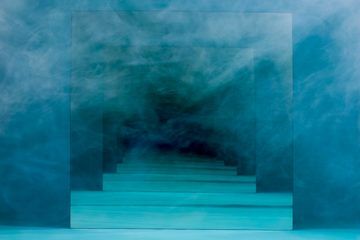 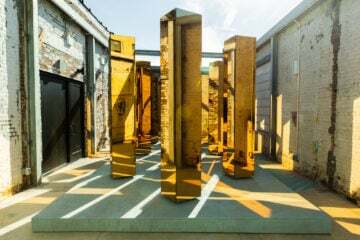 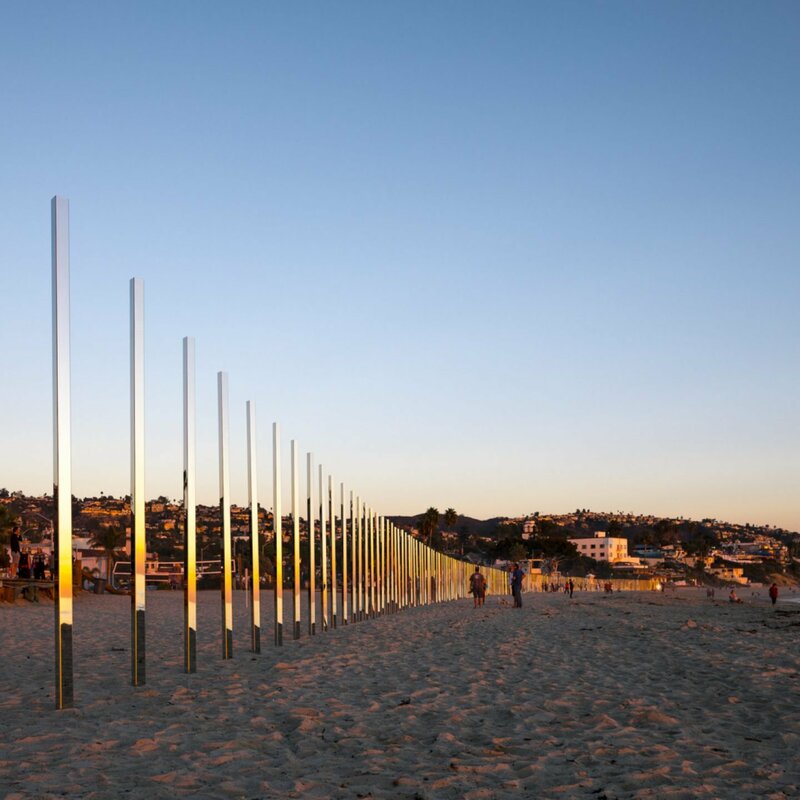 Commissioned by the Laguna Art Museum, ‘1/4 Mile Arc’ is an outdoor installation made of 250 mirrored poles by the Californian artist Phillip K Smith III. 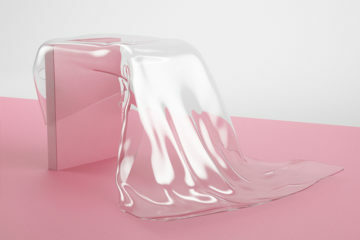 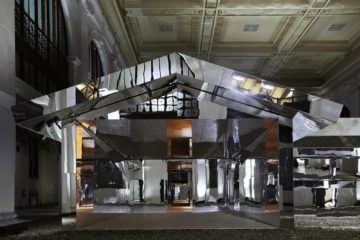 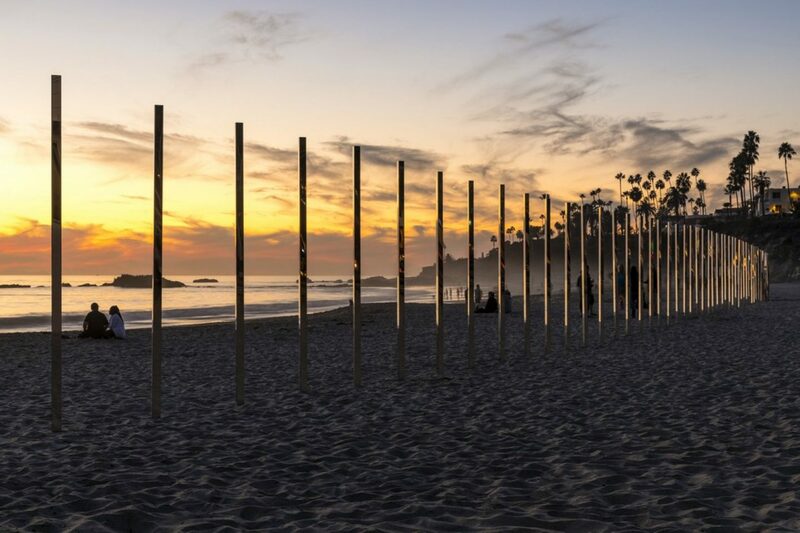 Made for the fourth annual Art & Nature program, the installation was on show from 3rd to 6th of last November. 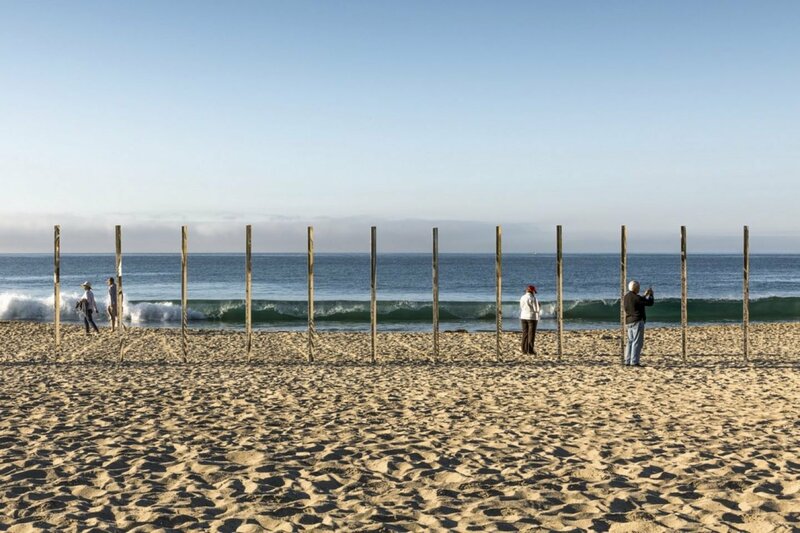 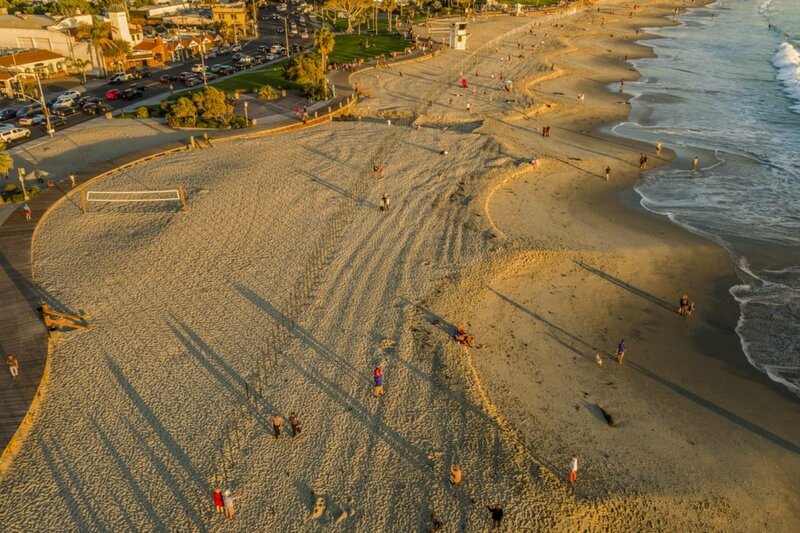 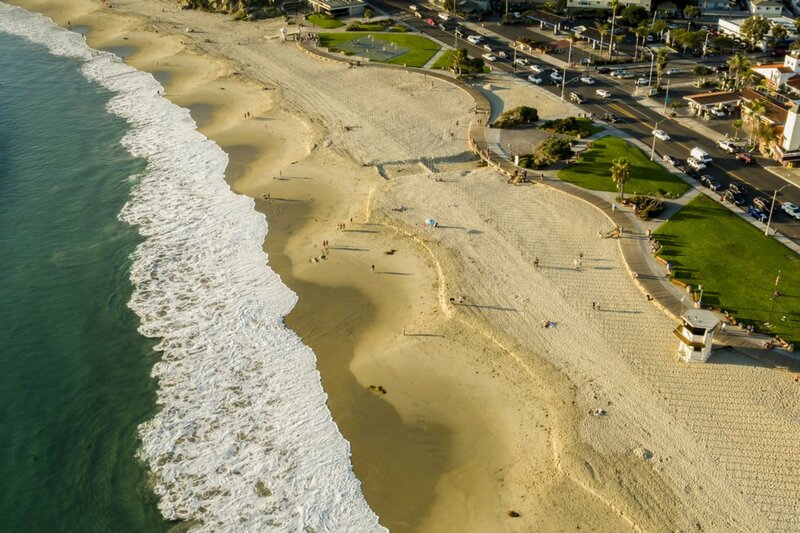 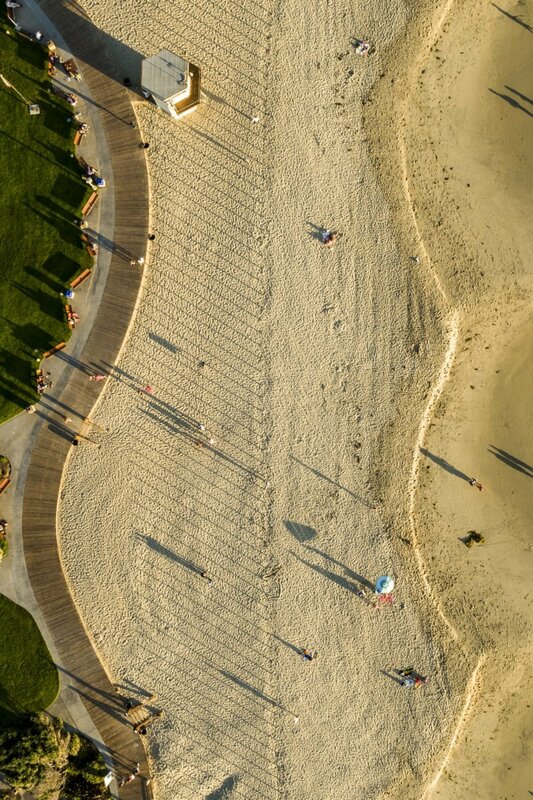 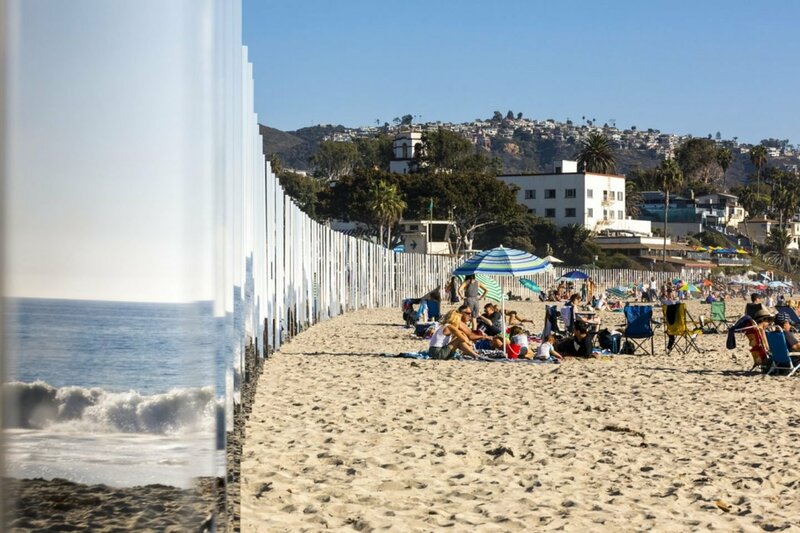 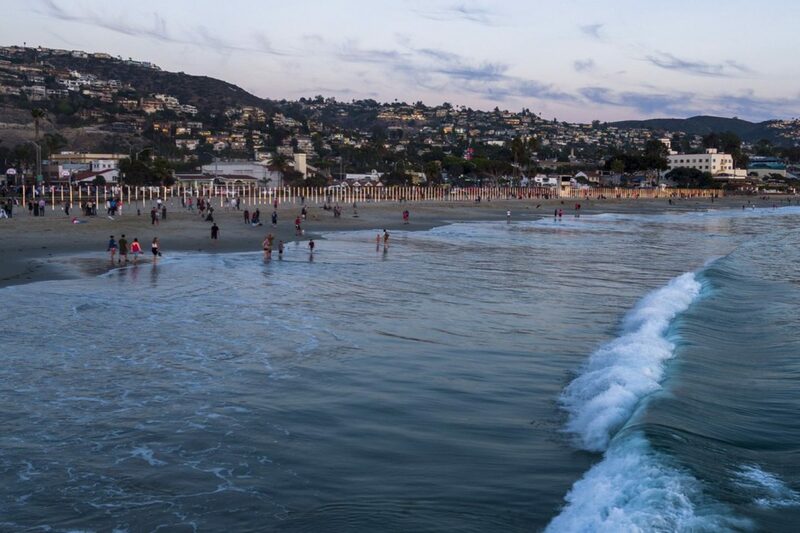 Placed on California’s Laguna Beach coast, the 10-foot tall piece reflected the Ocean’s movements. 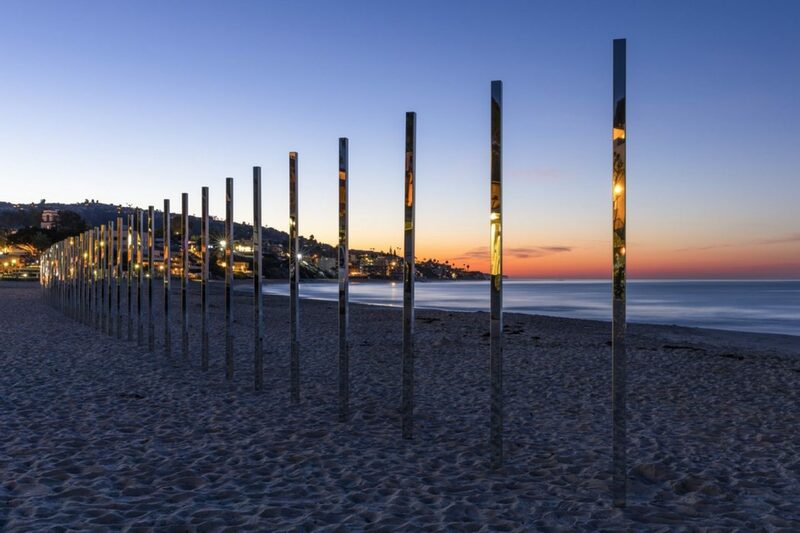 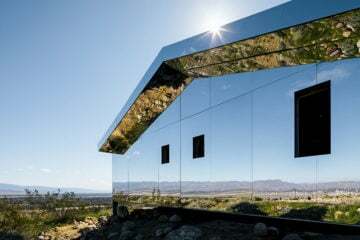 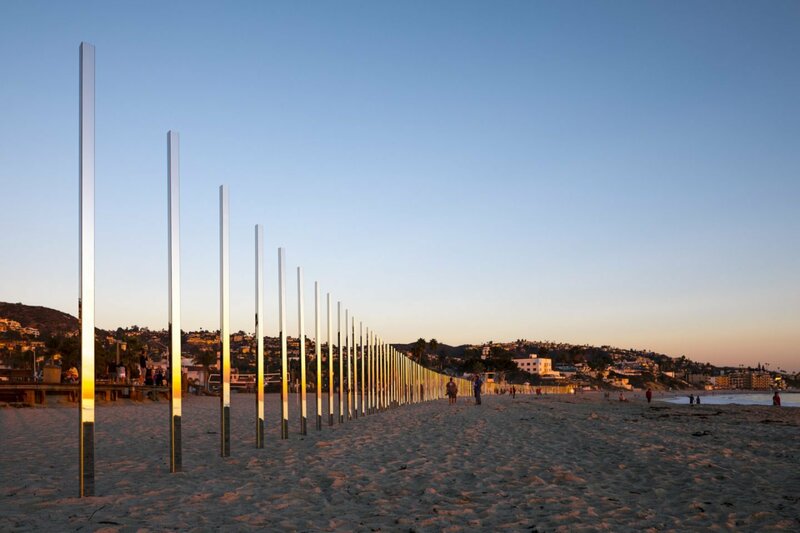 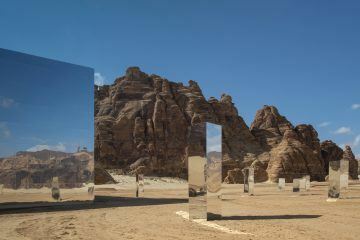 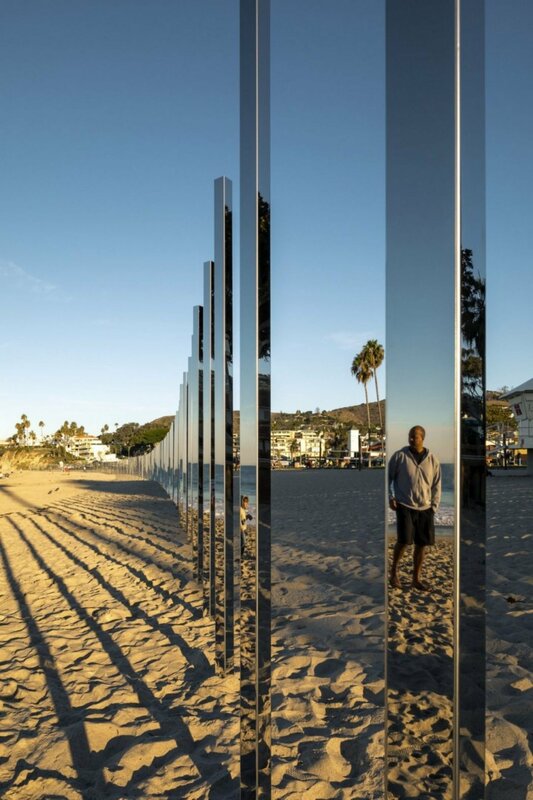 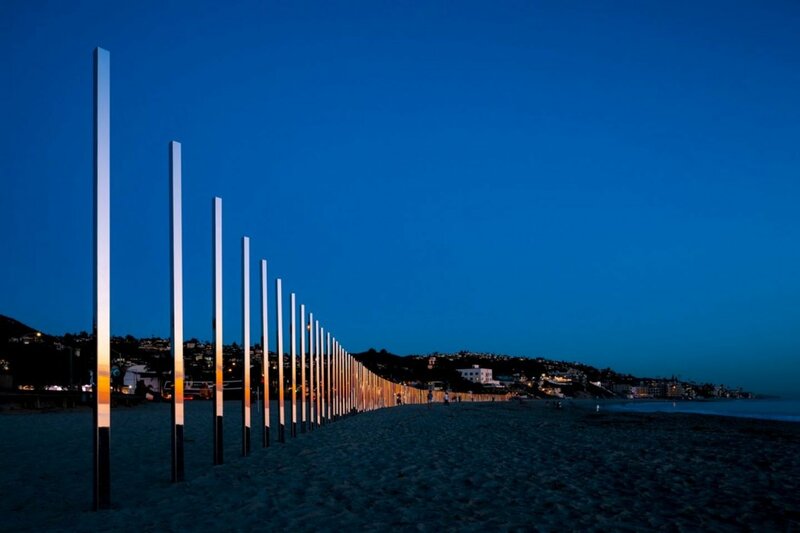 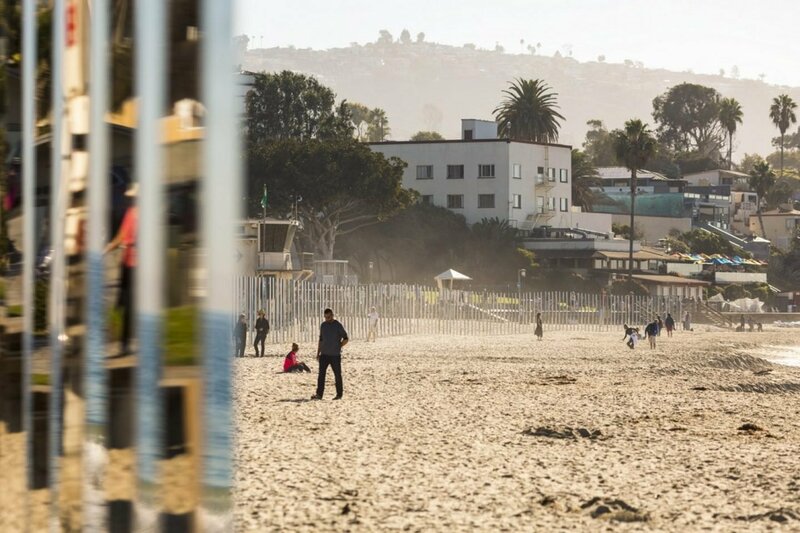 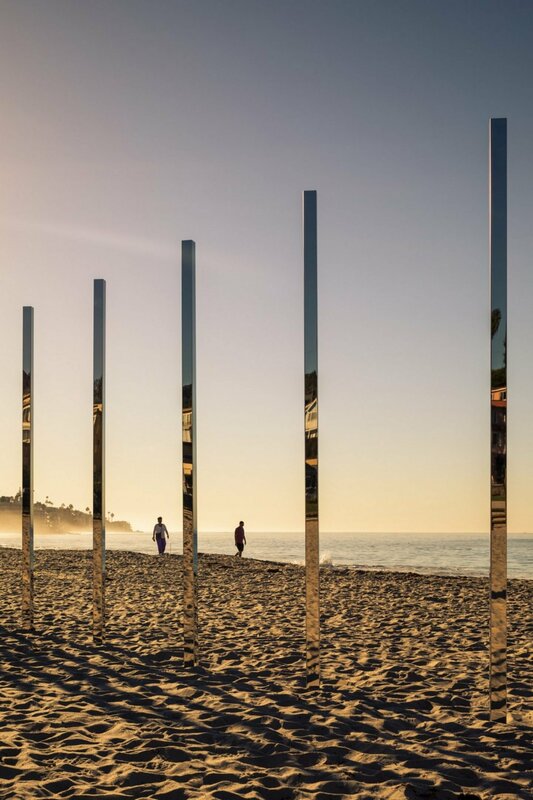 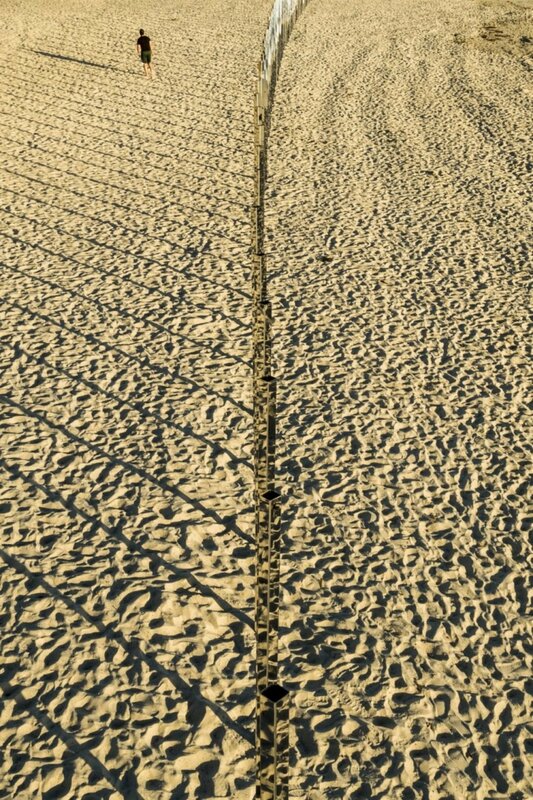 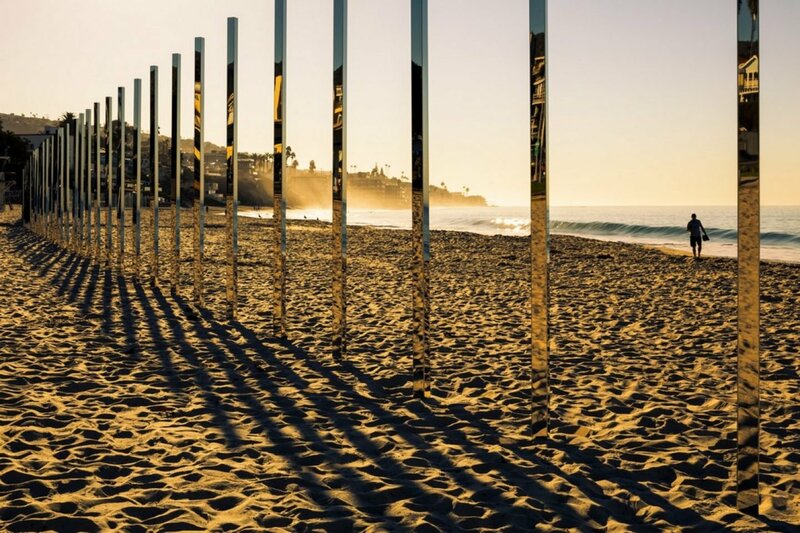 Made of mirrored poles, it was situated on California’s Laguna Beach coast, in a way to highlight its curve. 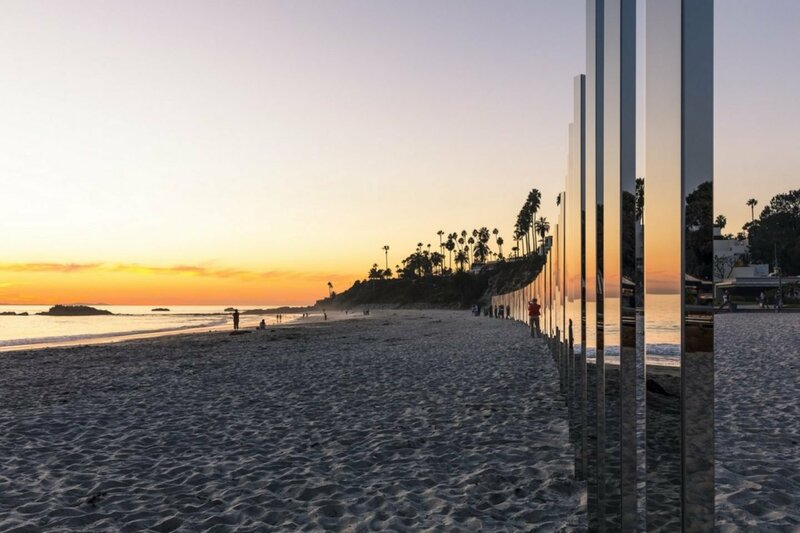 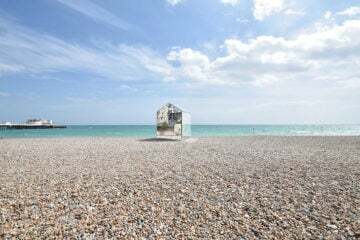 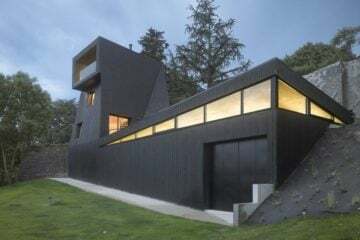 However, located in a safe distance from the high tide line, it could reflect the movement and changes of the waves without being consumed by them.